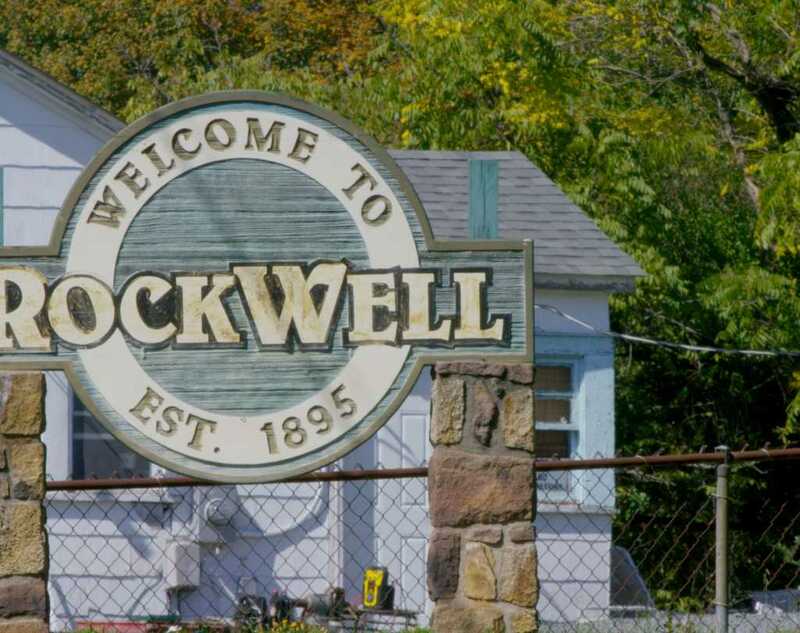 Named for a stone well that refreshed travelers passing through on the nearby colonial trading road, Rockwell today is still a town on the move, surrounded by farmland and home to numerous small businesses. 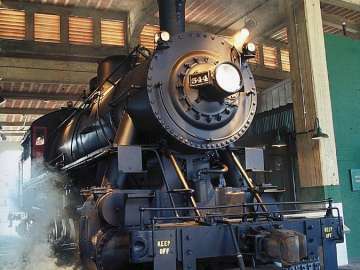 Rockwell’s featured attractions include the Historic Rockwell Museum and Tiger World. Housed in the town’s historic Post Office Building, the Historic Rockwell Museum has been restored to preserve and display the records, memorabilia and artifacts of Rockwell’s early years. Tiger World offers an original zoo experience, housing threatened and endangered exotic animals. Here you’ll see animals like the African Lion, Bengal Tiger and Amazon Parrot in a natural setting and have the opportunity to observe them running, playing, swimming, eating and sleeping. Delectable dining options nearby include Romano’s Italian Cuisine, Johnny’s BBQ, Seafood and Steaks and Rockwell Diner.